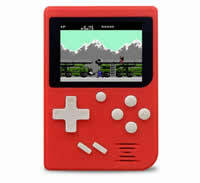 Classic Portable Game Console including over 1151 builtin games . 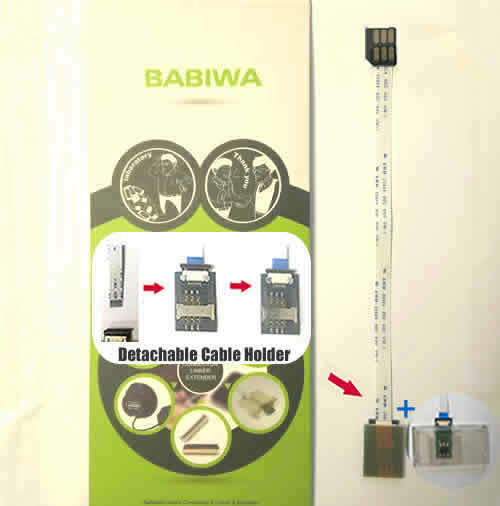 Portable Mini Entertainment .Also support output through AV(audio/video) cable to TV. Compatible with worldwide area standards.International Shipping.Retail and Wholesale(bulkorder) Supported. 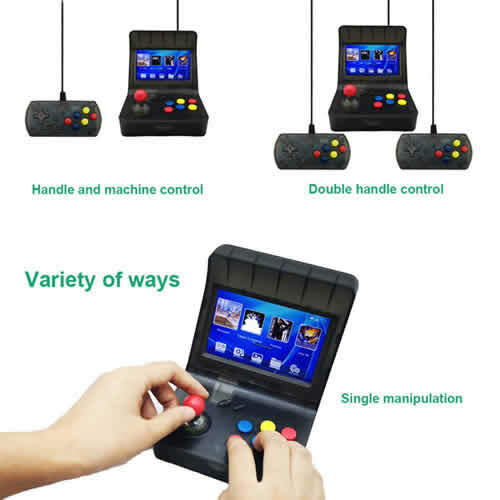 Portable Retro Arcade Game Console ,3000+ Games.AV Output Compatible with universally standarded TV. 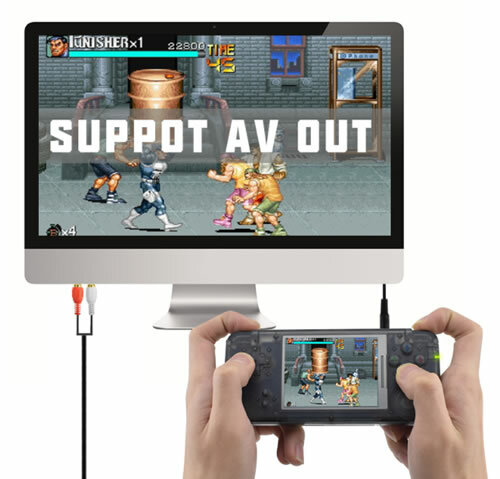 embedded emulator supports downloaded games Arcade CP1 / CP2 + GBA + SFC + GBC + GB + MD + NES etc.Music player and Picture viewer.International Shipping.Retail and Wholesale(bulkorder) Supported. 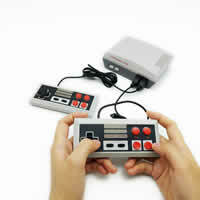 Classic Home Retro Game Console ,Total over 500+ Games (including bulit-in games and cartridge games). 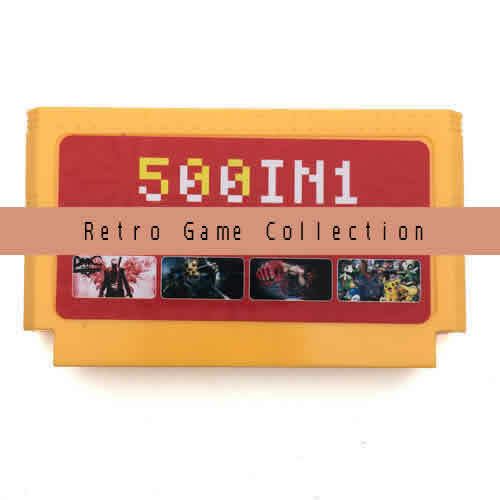 Game Cartridge supported. AV Output Compatible with universally standarded TV. 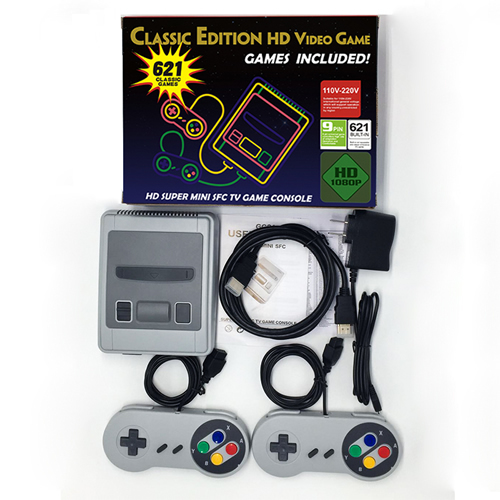 621 in 1 Classic Home Retro Game Console ,bulit-in over 621 free games.HDMI high-definition output Compatible with universally standarded TV. International Shipping.Retail and Wholesale(bulkorder) Supported. 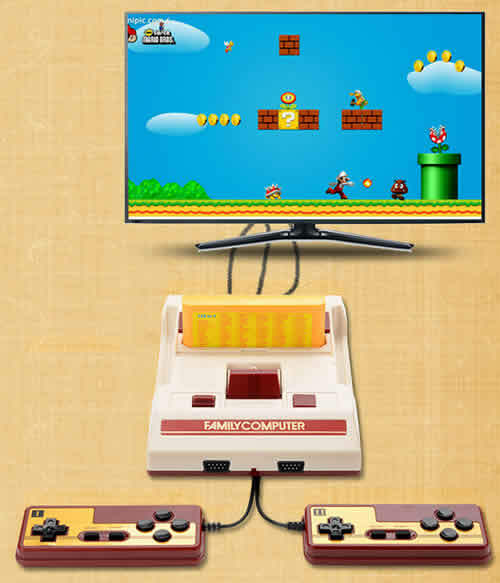 620 in 1 Classic Home Retro Game Console ,bulit-in over 600 free games. Compatible with universally standarded TV. International Shipping.Retail and Wholesale(bulkorder) Supported.